Croc, Emma and the foodie team have taken the already well-regarded food served at Crofters to a superior level. Building on this success they decided to take the venue back to it’s wine bar roots, with a revised menu, even more variety drink-wise and a look that is relaxing as it is well considered. 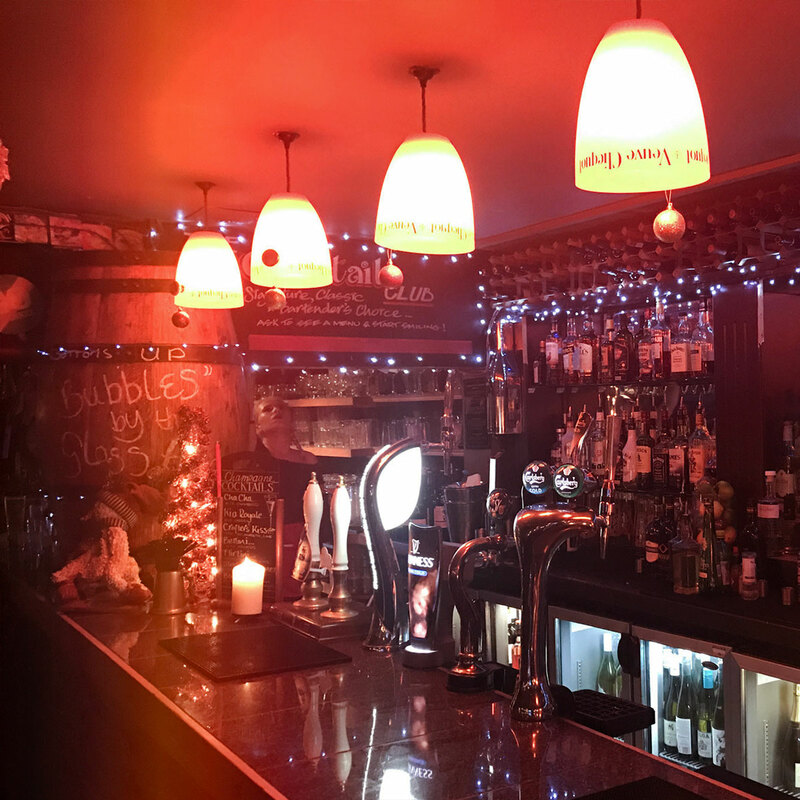 The team are huge fans of the old English wine bar concept and as such have employed good old-fashioned values of great quality food and excellent service. Only fresh local produce is employed to create a menu that is a bit of everything – dishes are rustic modern European in character and the whole place feels somewhere between old English wine bar and French brasserie, but with a twist. French artwork adorns the walls, Churchill quotes are in full view, the furnishings are chunky and rustic and the lighting atmospheric – the whole ambiance encourages the easy flow of wine and conversation. We offer regular entertainment and a varied schedule of special events, so you’re sure to find something for everyone. 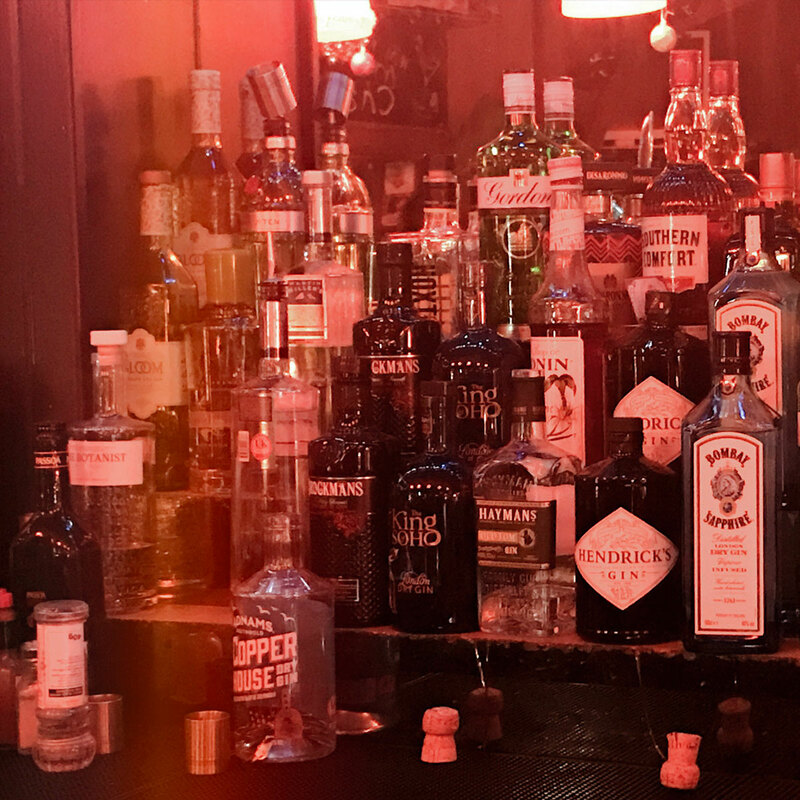 We’re the place to be for a fantastic night out. If you’re looking for a stylish, relaxed and intimate space for a celebration or special occasion, Crofters is the ideal choice. Please contact us for more information. To receive our Newsletter and hear about our events first, please sign up below.